Pettiagala Extra Long Leaf OP comes from the Pettiagala estate in Sri Lanka. This estate has become famous for the black teas it produces due to the high quality that they have maintained over the years. 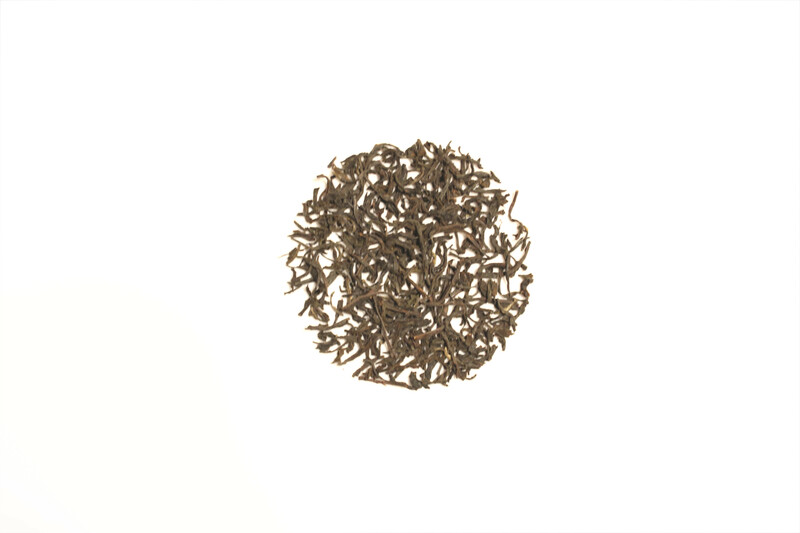 This black tea is the perfect tea to wake up to in the morning. It will guarantee that any day will start on the right foot. A slice of lemon will be the only finishing touches you will need to give this tea.